chelsea hatfield: cowboy or cowgirl? People always want to know. "Are you going to find out what you're having??" With Jaymin, I HAD to know. I'm a control freak & needed to prepare to the best of my ability. With Jett, I KNEW he was a girl. And therefore needed to buy all things girly. we instead saw a wenis. Jemma was going to be my surprise. and said "I don't care! Even if it is a girl, we'll be fine!" She was my third. It doesn't really matter at that point, right? Then came her sono. And the bad news. That leads us to this babe. My husband calmly informed me I wasn't going to "jinx" this pregnancy. there was no way I wasn't going to find out at some point. I mean, my husband and I can both read sonograms like an anatomy book. We can identify wenis' amongst black & white blizzards with ease. hoped I had a girl or that they were certain it was in fact a girl. I'm a pretty feminine girl. I could see why they would want me to experience a daughter. But, I wasn't so sure. Another boy would be easier. And I just loooooove my boys. When I thought about having a girl, I just felt so much pressure. So much responsibility. So many ways to screw up. I try to understand the pressures that our men face every day. The burden of providing for their families. Leading their homes with strength & wisdom. The many stumbling blocks they have to fight against. awkward middle school & high school years. Not being good enough, pretty enough, smart enough, athletic enough. My parents did a great job raising me. and I'm happy with who God has made me. But, it was a very very rocky road to get to this place. go through those same things. Couldn't she just be born perfect Lord? Cause then we would have to battle vanity, pride, & arrogance. See how it swings both ways?? I hate what the world has done to women. and not heart & soul. I hate the pressures we face. And that is why I felt such tremendous pressure in possibly raising a girl. But, I take heart in knowing I am not in this alone. or had the joy of experiencing a daughter for the first time. and that he trusts me enough to take care of his beloveds for a short time. does it get painted pink? 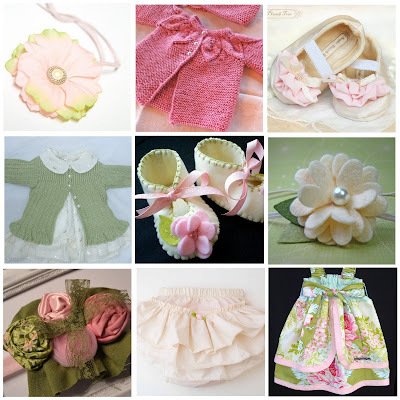 scared that I just put together 3 fashion boards for my unborn daughter?? WOOHOO! A baby girl. :) Congrats, Chels! So excited for you, Jeff and the boys! she's going to be the most stylish chicken in the world! Congrats!!! we just had baby june on tuesday and i can't get over the diaper changes...bam! OOOH fun! You'll raise a wonderful daughter. I don't have any experience raising boys, but i think having a girl is just the best thing ever :) I get the feeling your boys will love having a young sister, she'll be so protected growing up. Congratulations! How exciting! So, so sweet is our Lord! 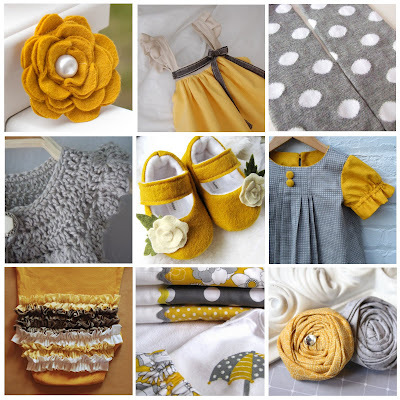 A grey and yellow nursery for a little girl would be GORGEOUS!!!! Congrats on the baby girl! I'm thinking Jinx would be a super cute name for her especially since you seem to have a J theme going on! Chelsea, those fashion boards are RIDICULOUSLY adorable!! 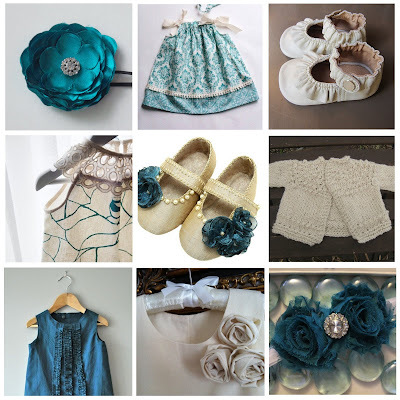 just ran across your blog, and I am LOVING the fashion boards! So cute :) and you have an inspiring testimony. May God bless you and this pregnancy!